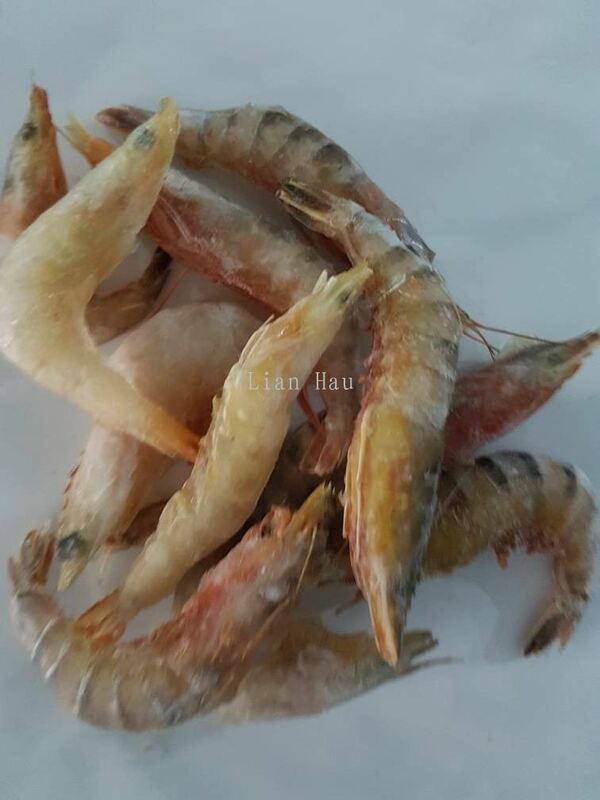 Lian Hau - Lian Hau is a company that supplies Halal & non Halal frozen food and seafood. 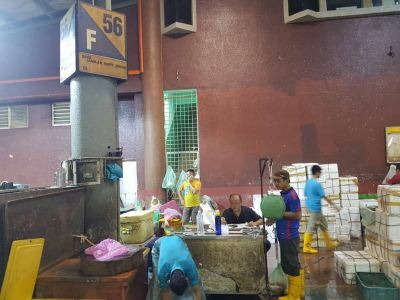 Our main office is located in Batu Caves, Selangor, Malaysia. 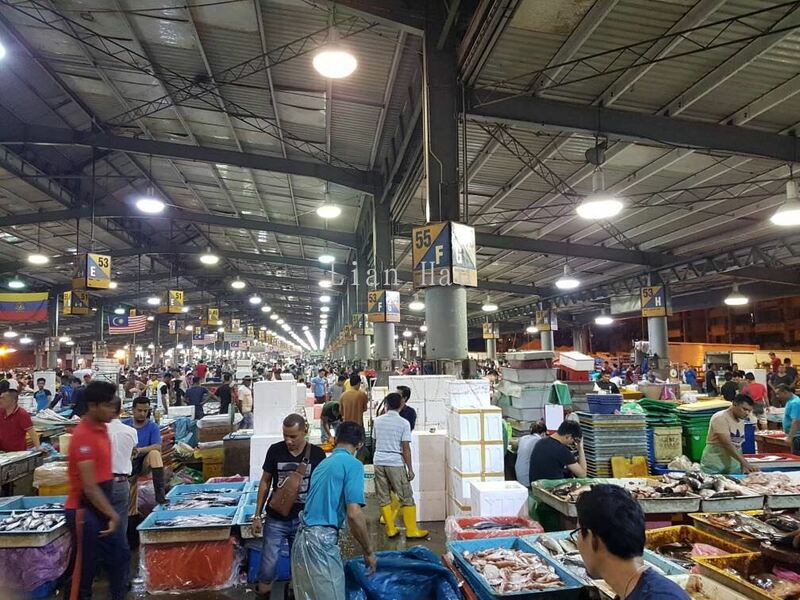 11-G, Jalan OS 1/3, One Selayang, 68100 Batu Caves, Selangor, Malaysia. 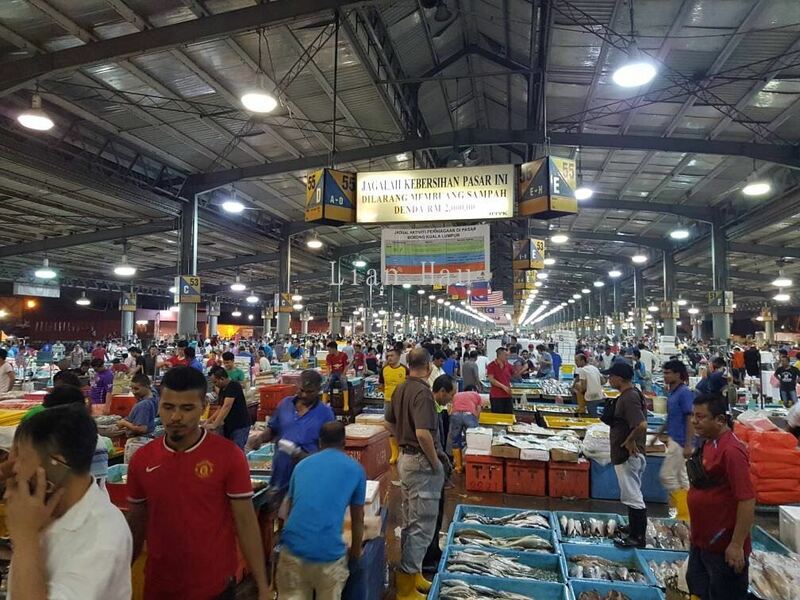 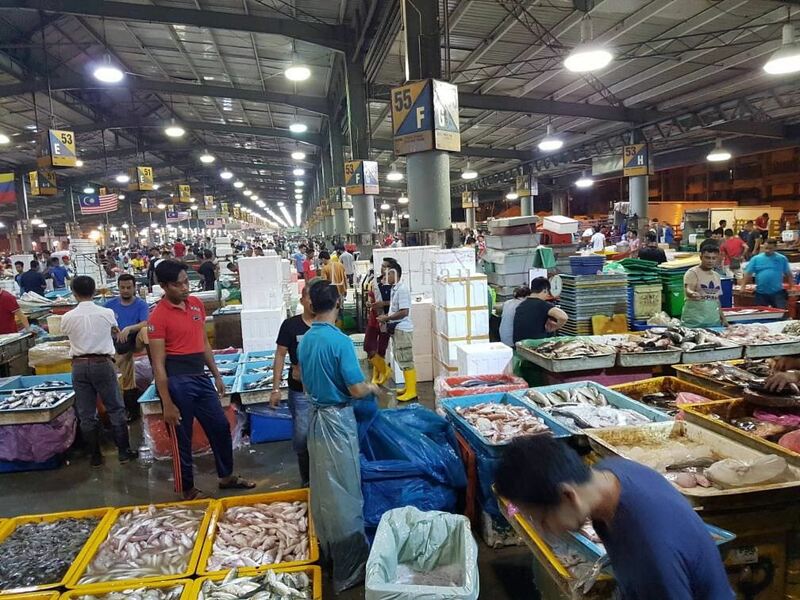 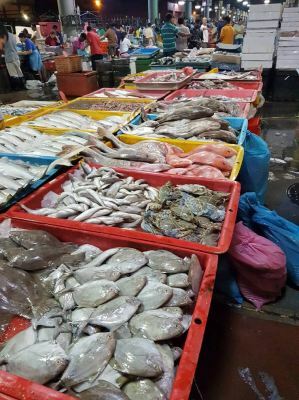 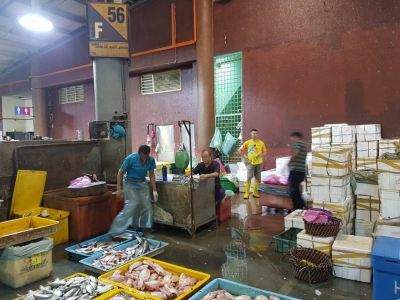 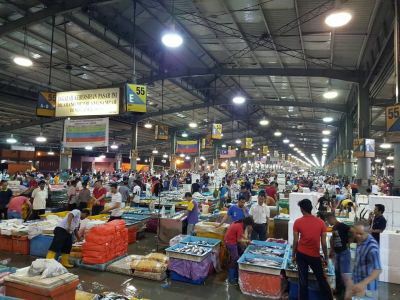 Lot-(F56)(B53)(G36), Pasar Borong Selayang Lama, Jalan Selayang Baru, Kampung Selayang Indah, 68100 Batu Caves, Selangor, Malaysia. 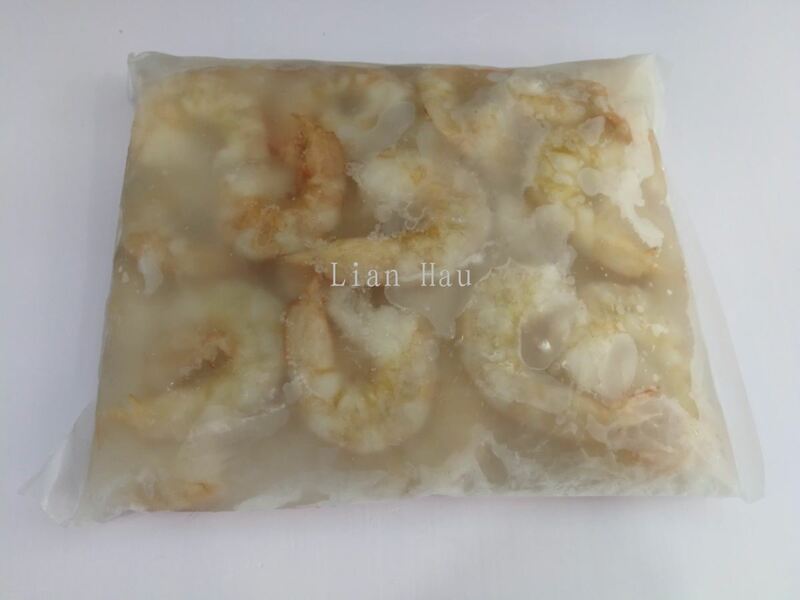 Lian Hau is a company that supplies Halal & non Halal frozen food and seafood. Our main office is located in Batu Caves, Selangor, Malaysia. 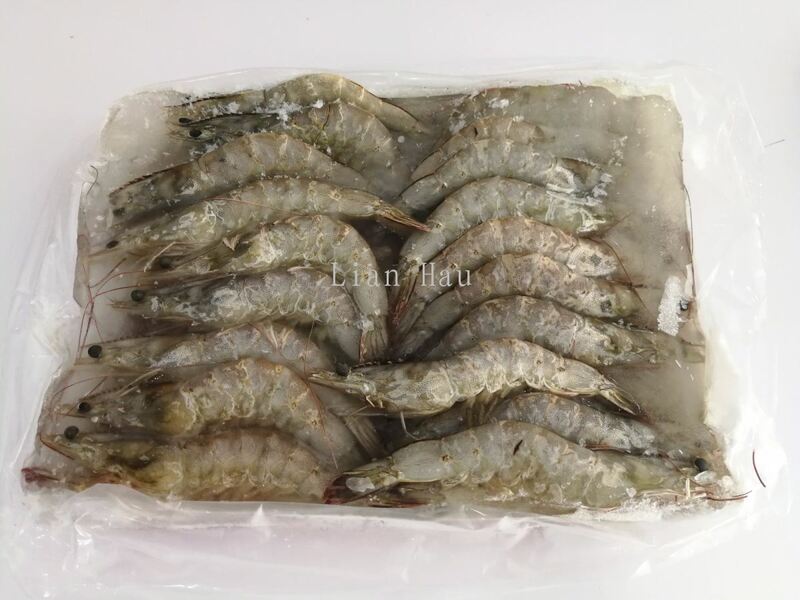 The company's mission is to deliver the highest quality of frozen food along with the most reasonable price to our customers. 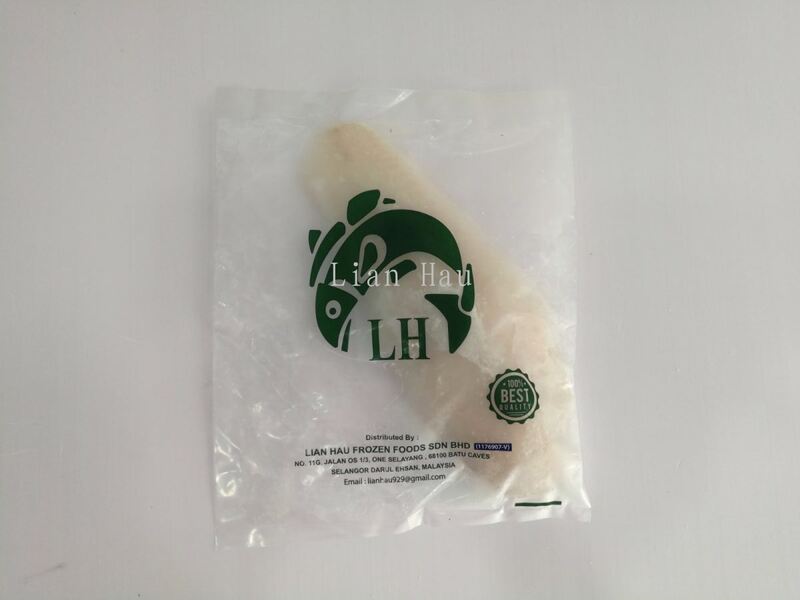 In Lian Hau, our mission is to deliver the highest quality and great tasting food for you everyday. We only stock from the trusted food suppliers who are dedicated in providing healthiest and the best food products. 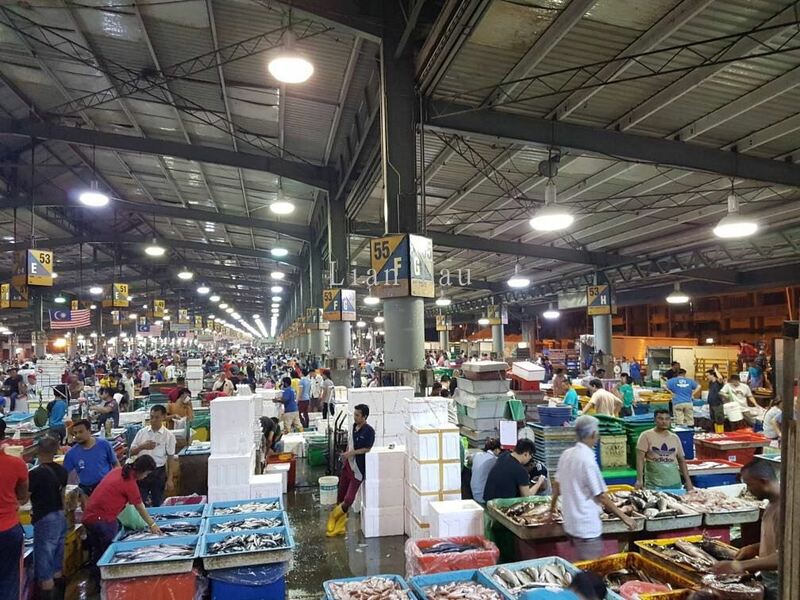 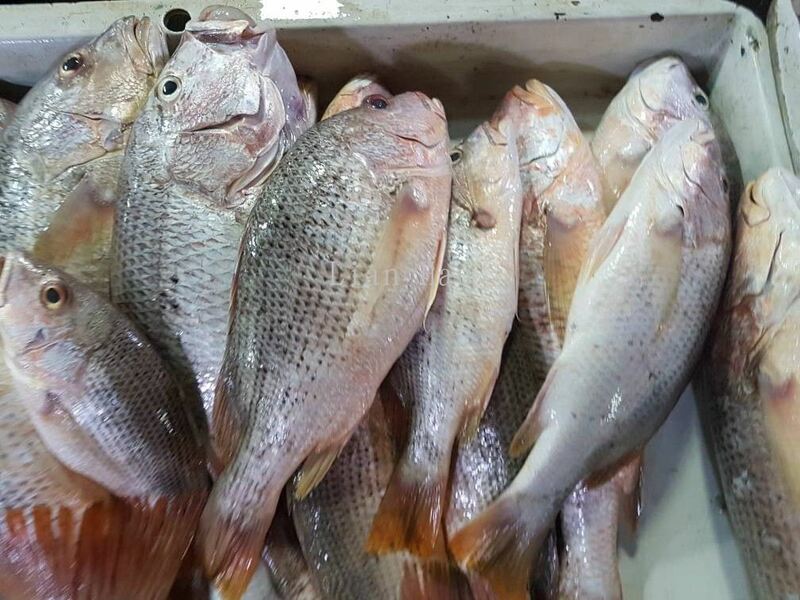 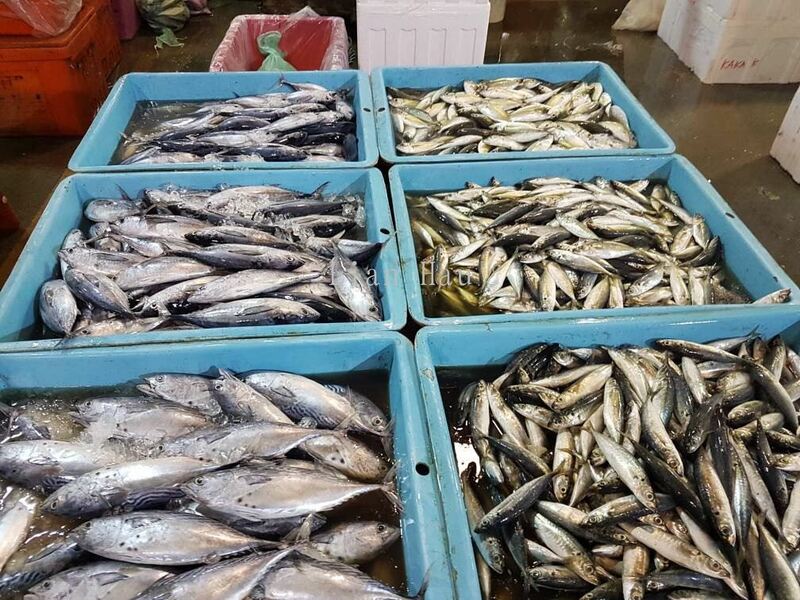 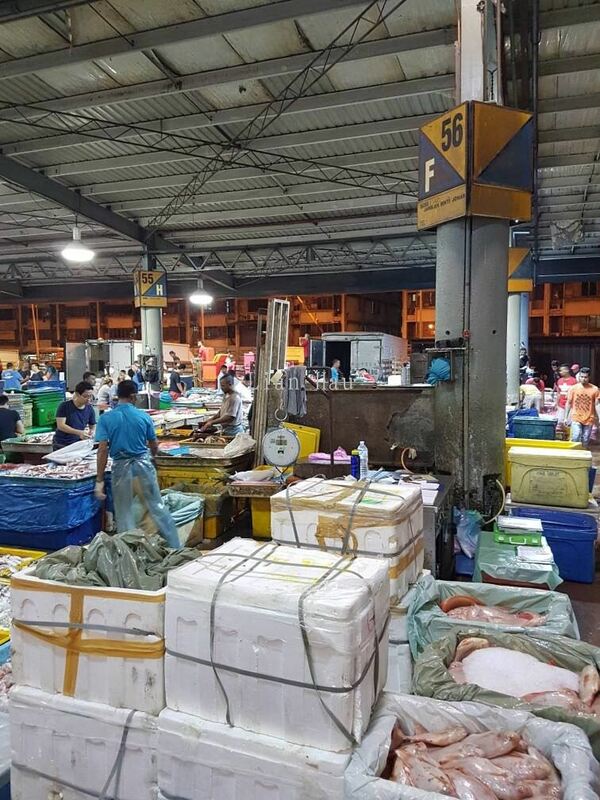 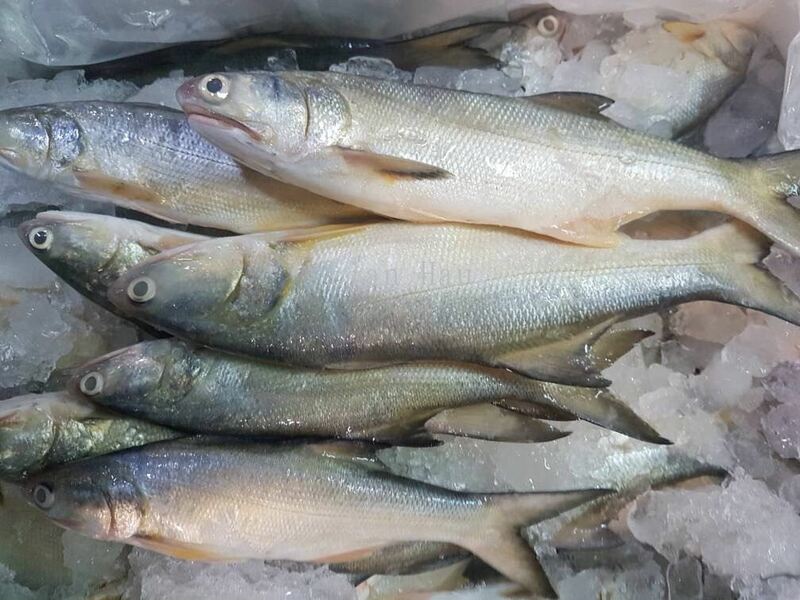 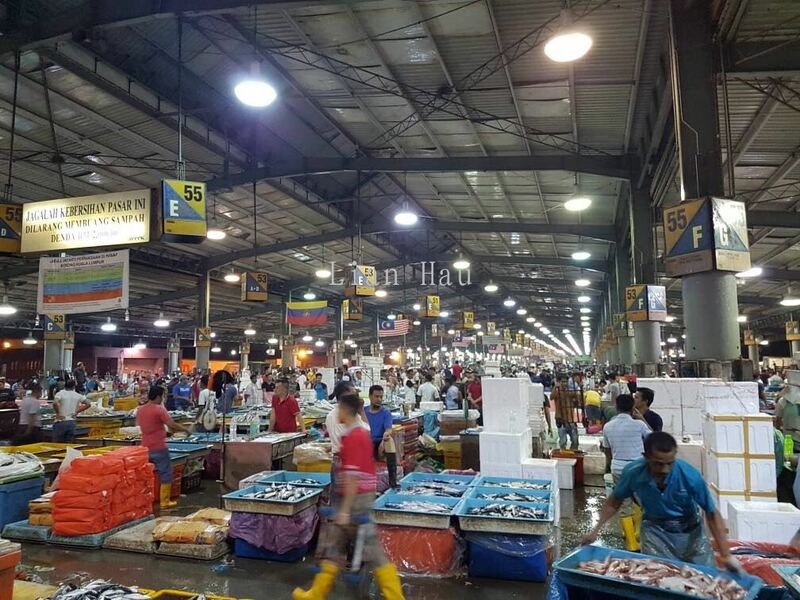 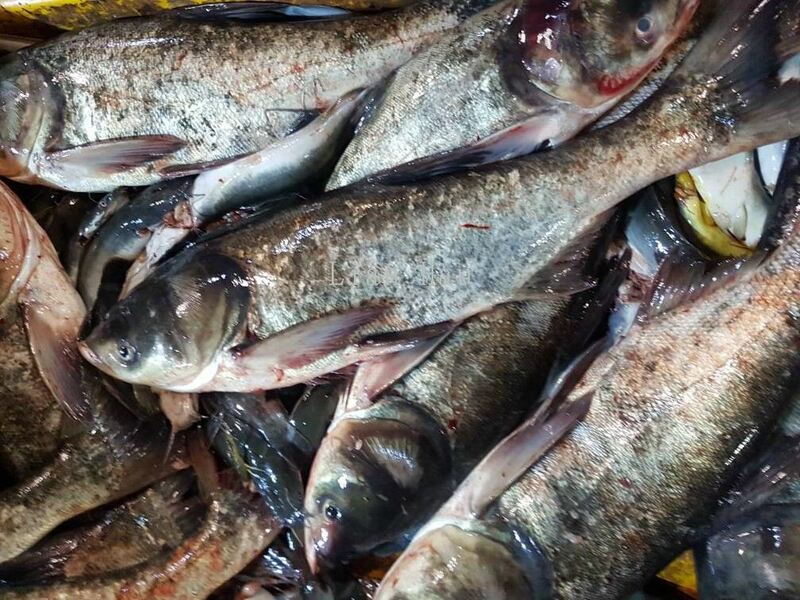 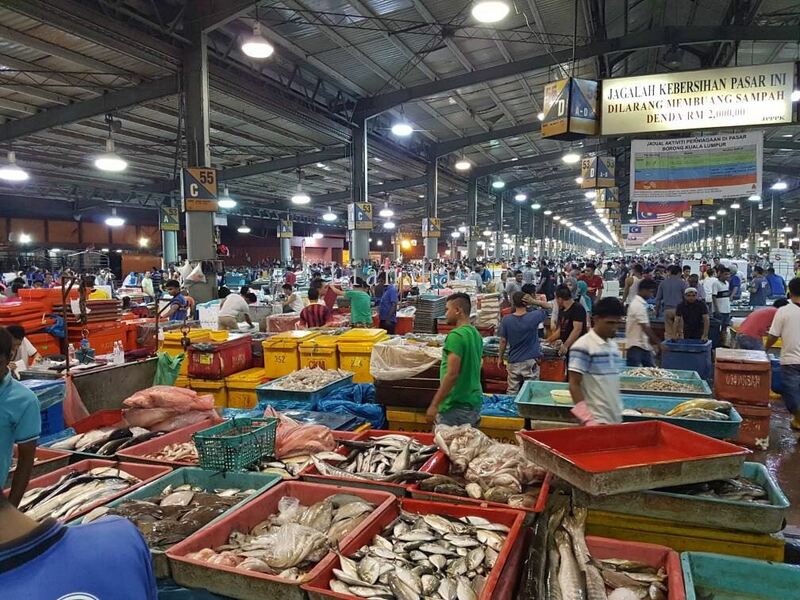 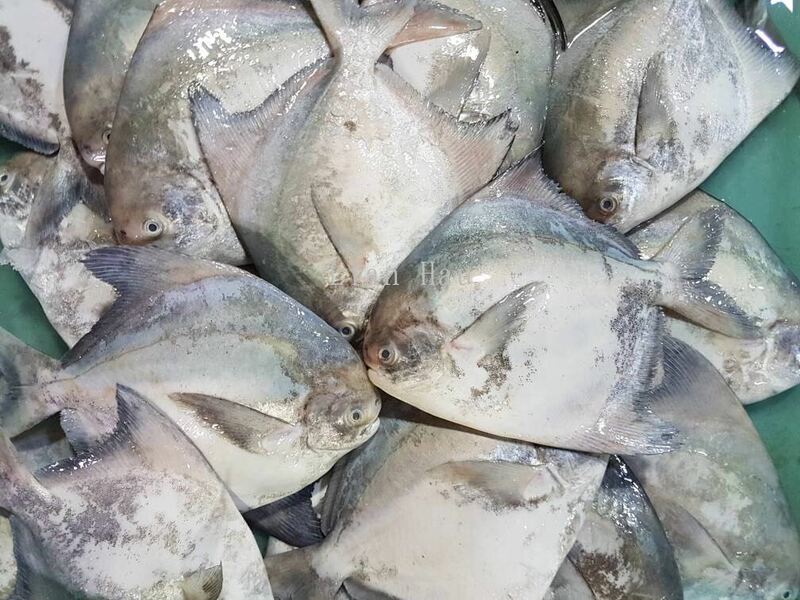 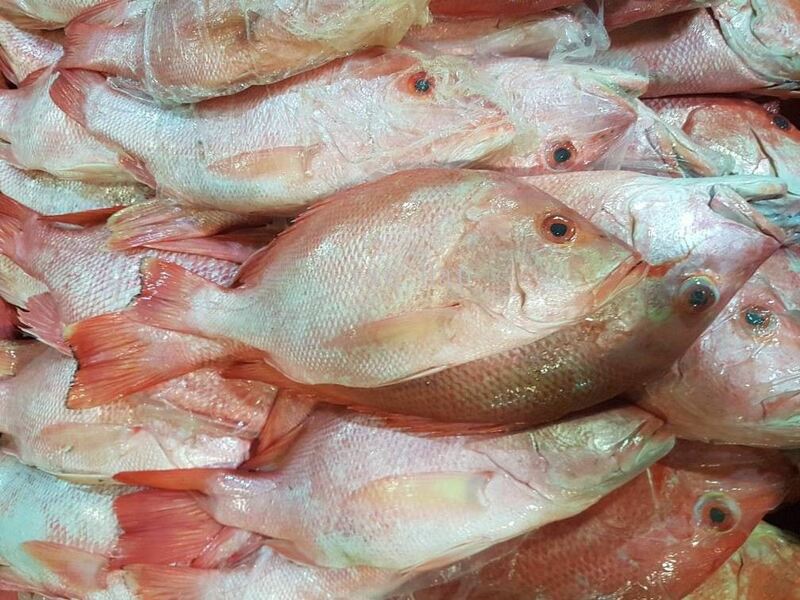 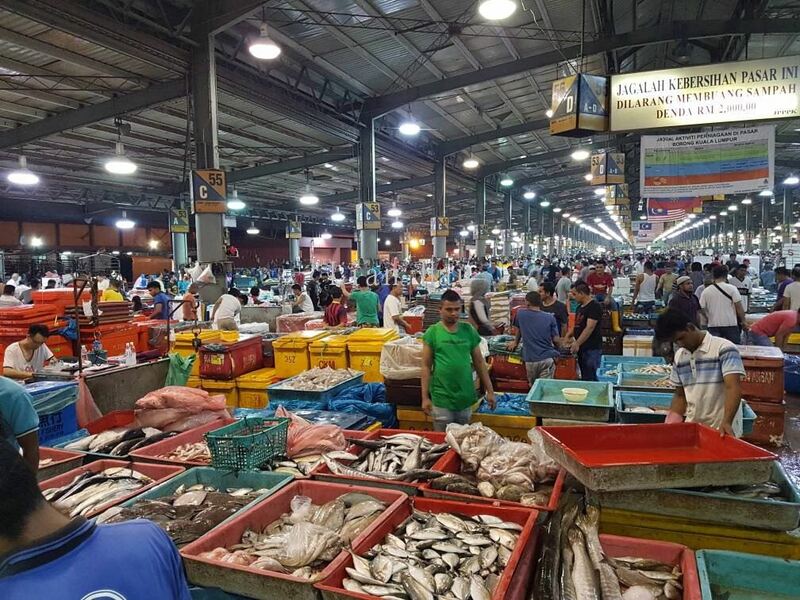 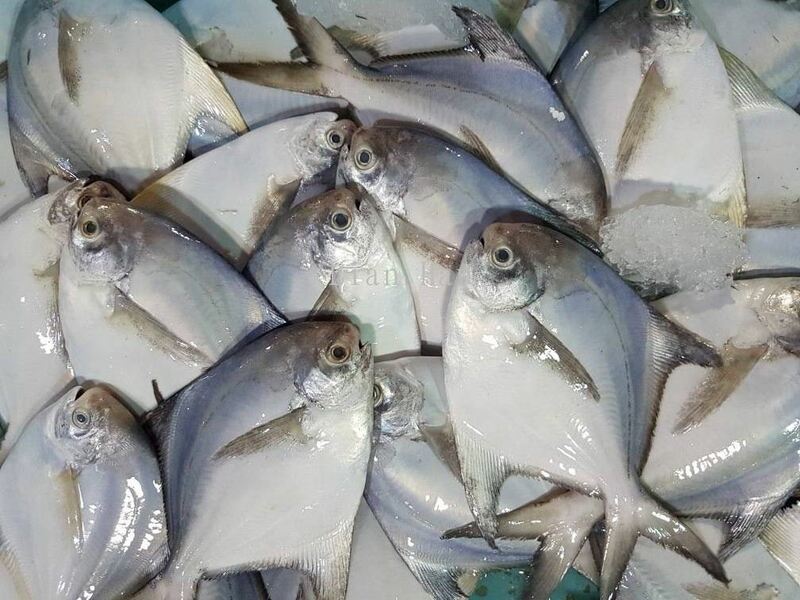 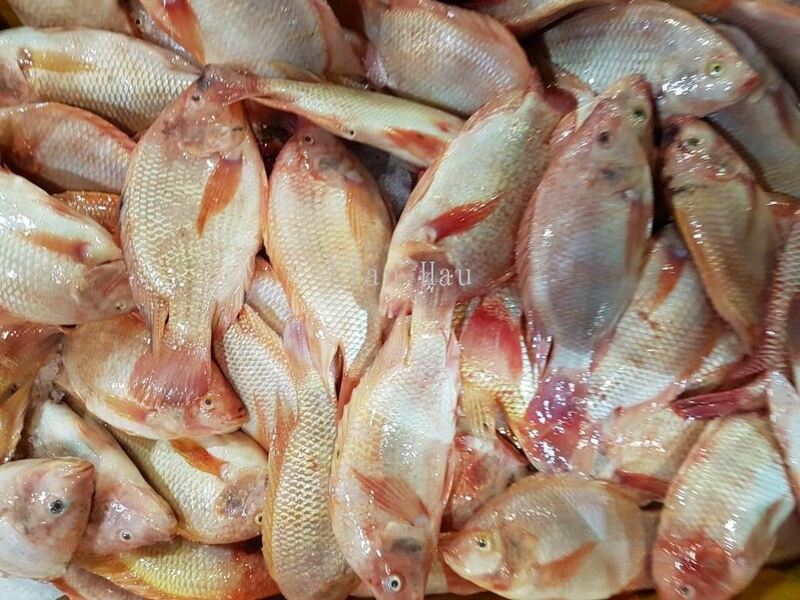 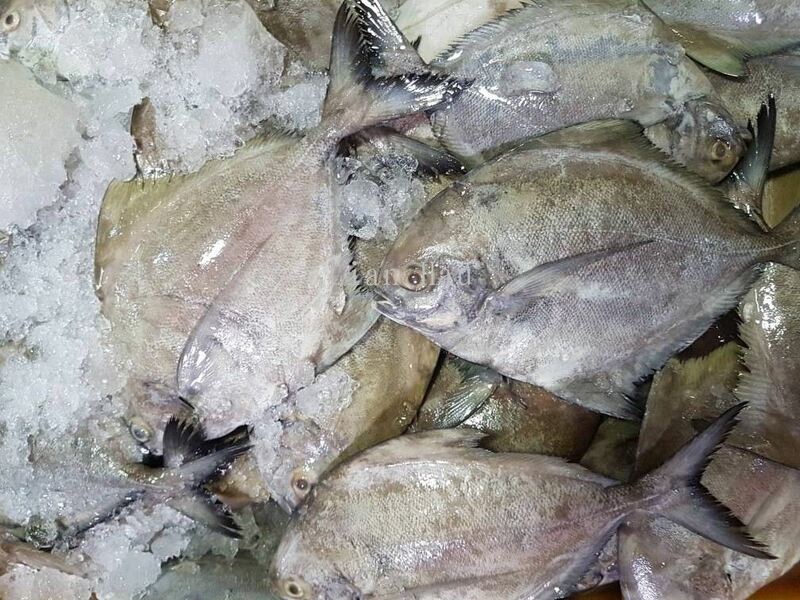 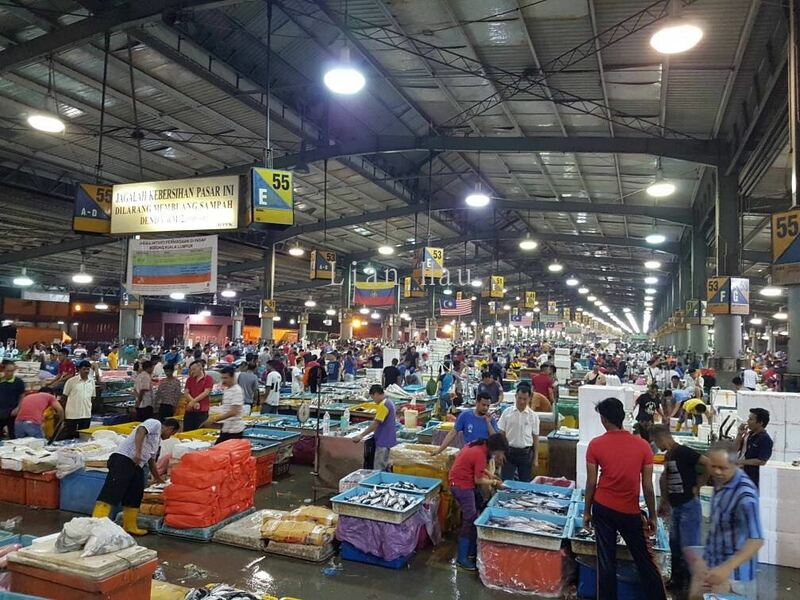 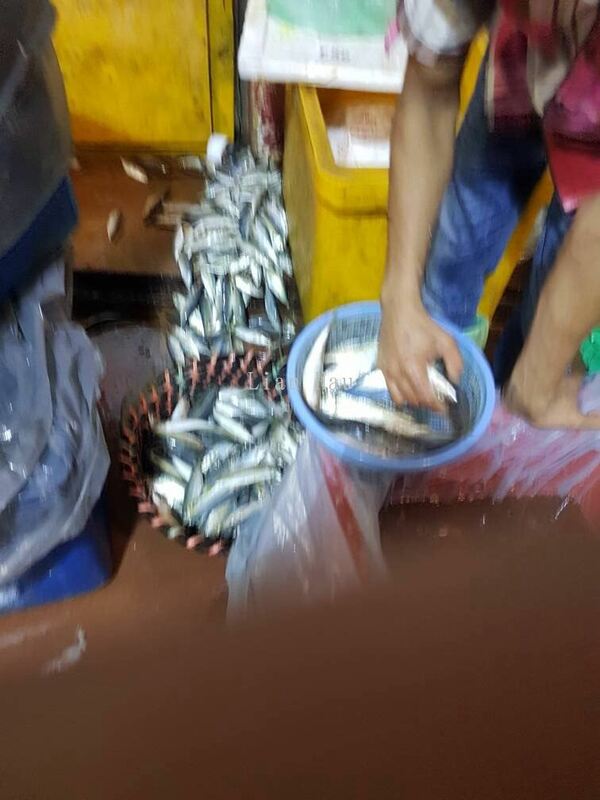 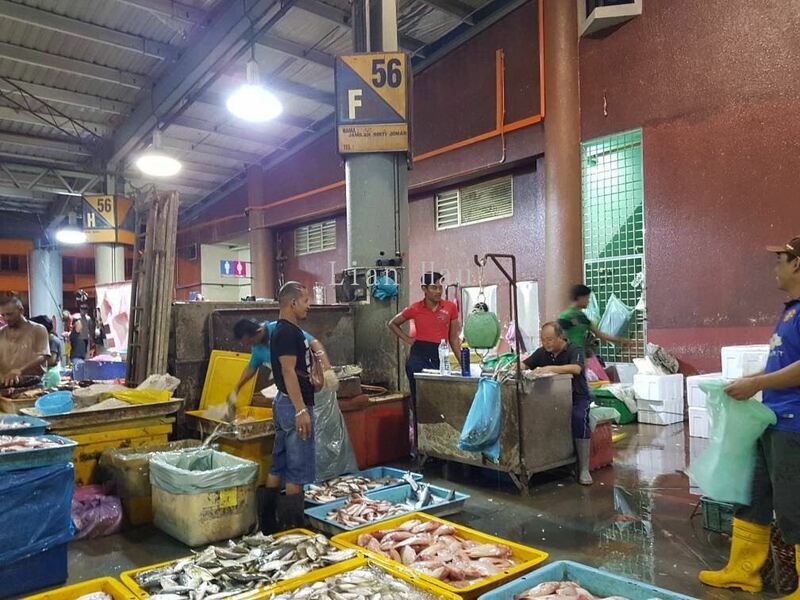 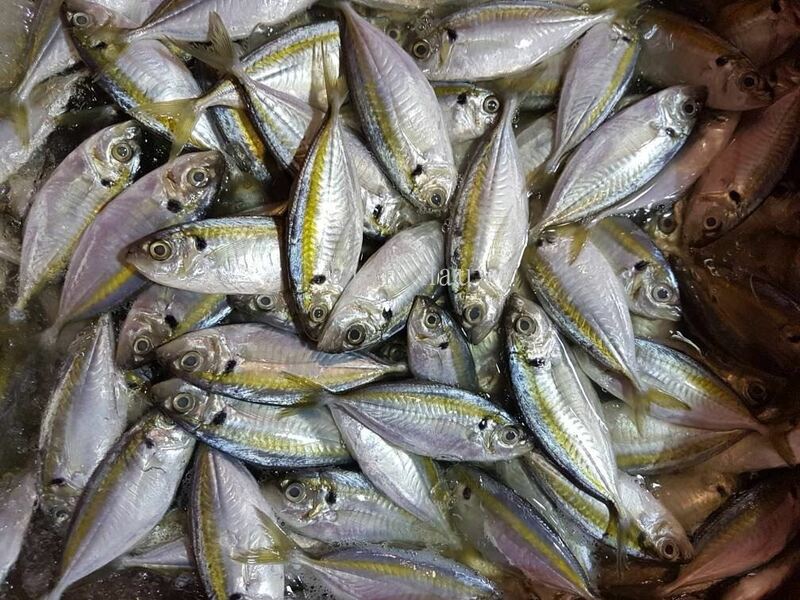 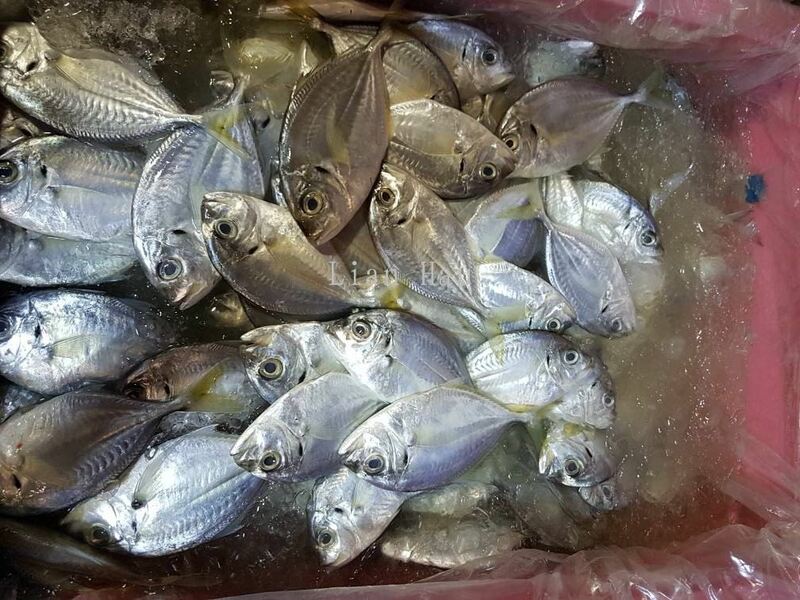 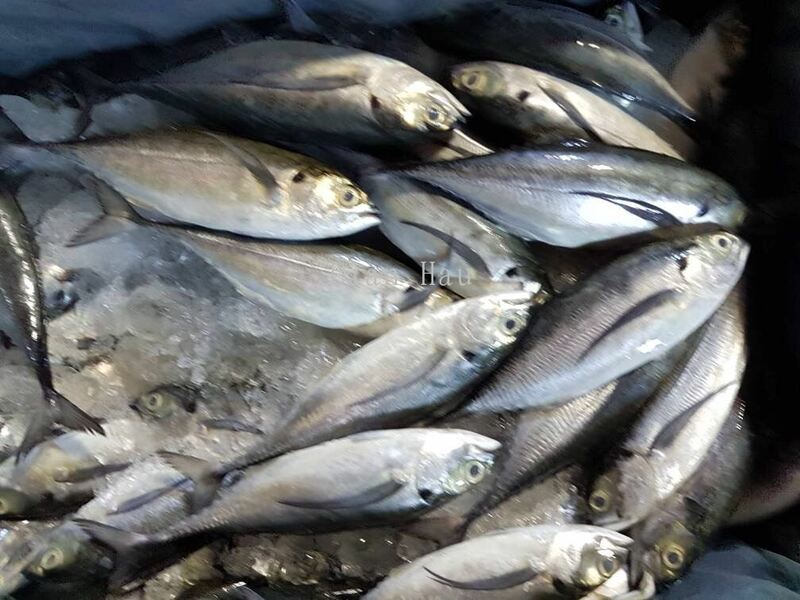 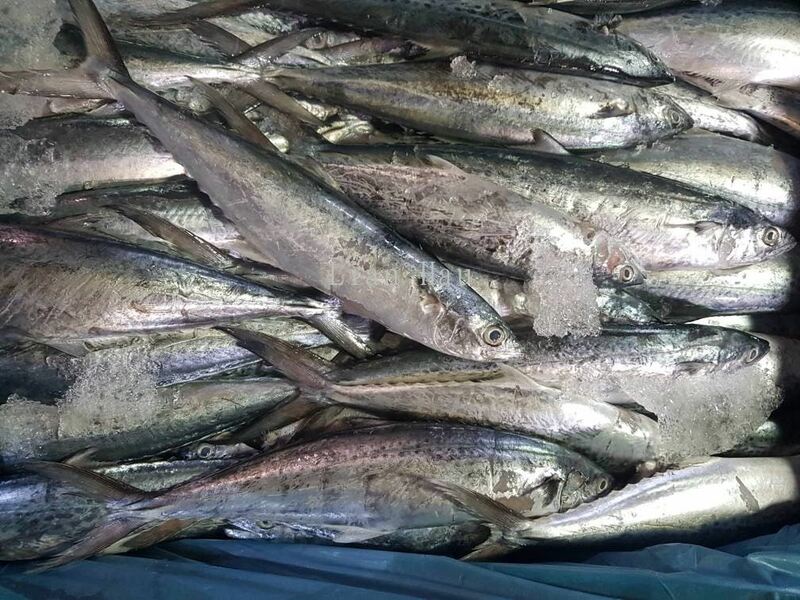 Besides that, we also supply seafood for range of industries such as restaurants, factories, and local customers. 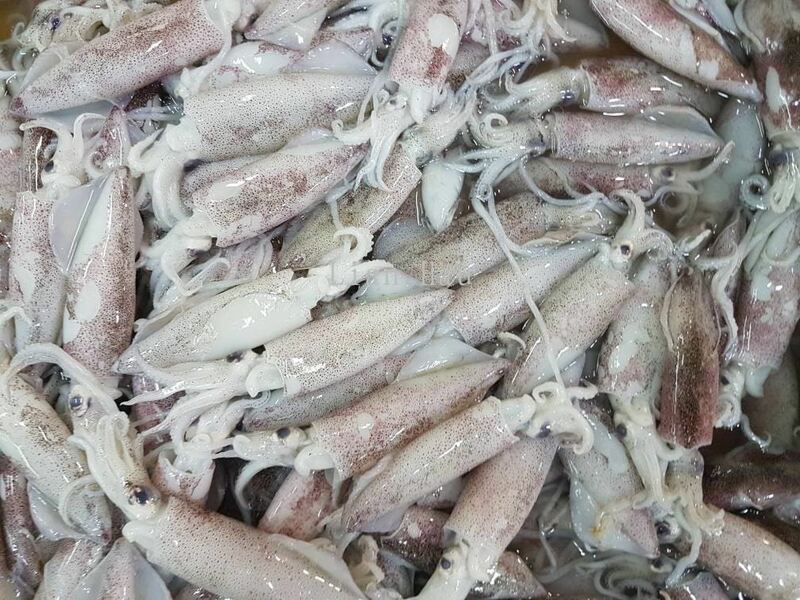 We ensure that our seafoods are in high quality. Our seafood products include, fish, prawn, crab, squid, octopus, and etc. 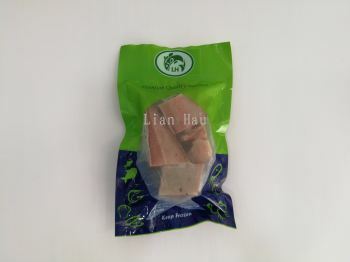 Lian Hau Updated Company Profile — Home Banner. Lian Hau Updated Company Profile — Topbar Banner. 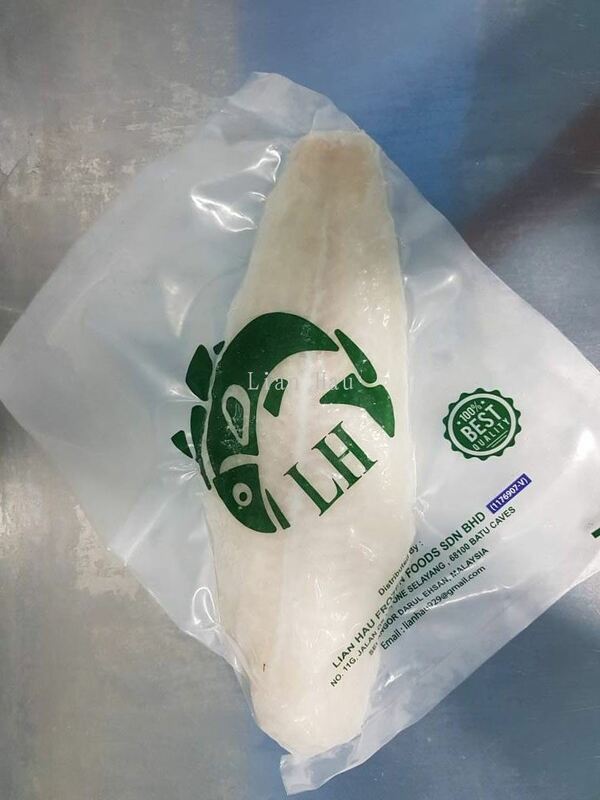 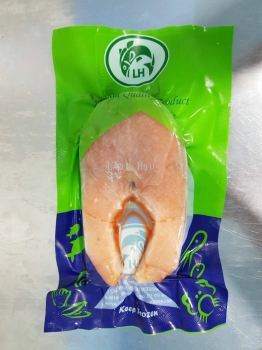 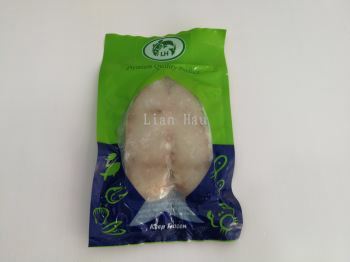 Lian Hau added 3 new products in Frozen Seafood - Frozen Fish Category. 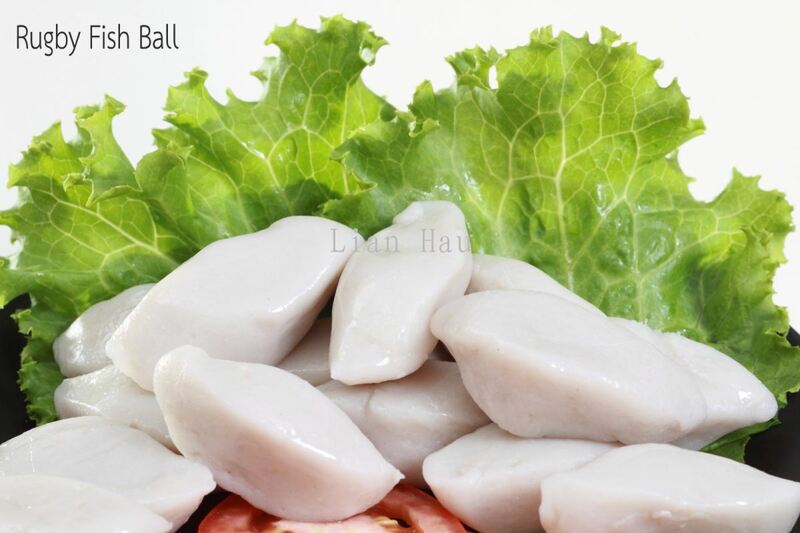 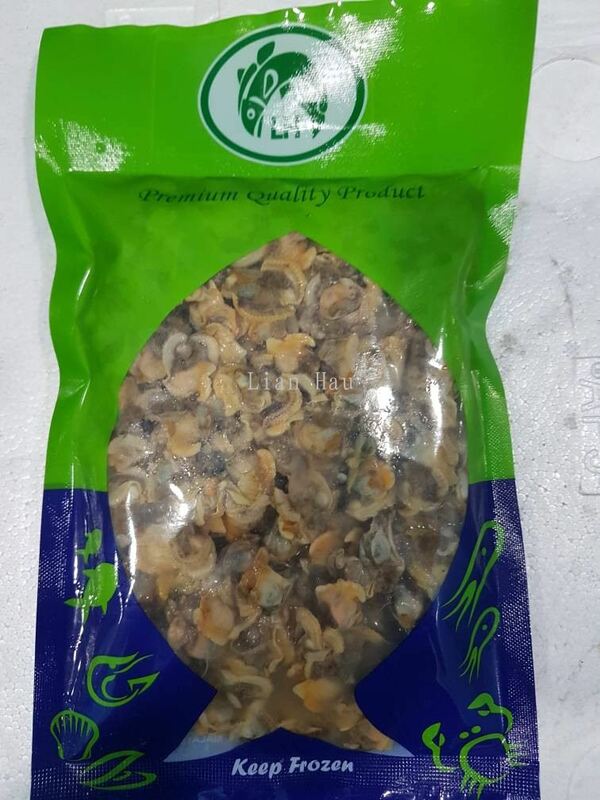 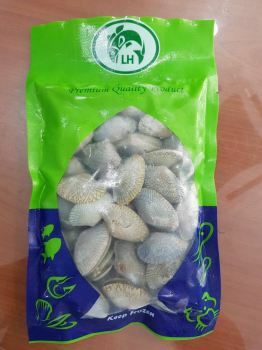 Lian Hau added 2 new products in Frozen Seafood - Frozen Clam Category. 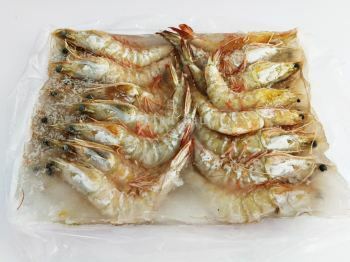 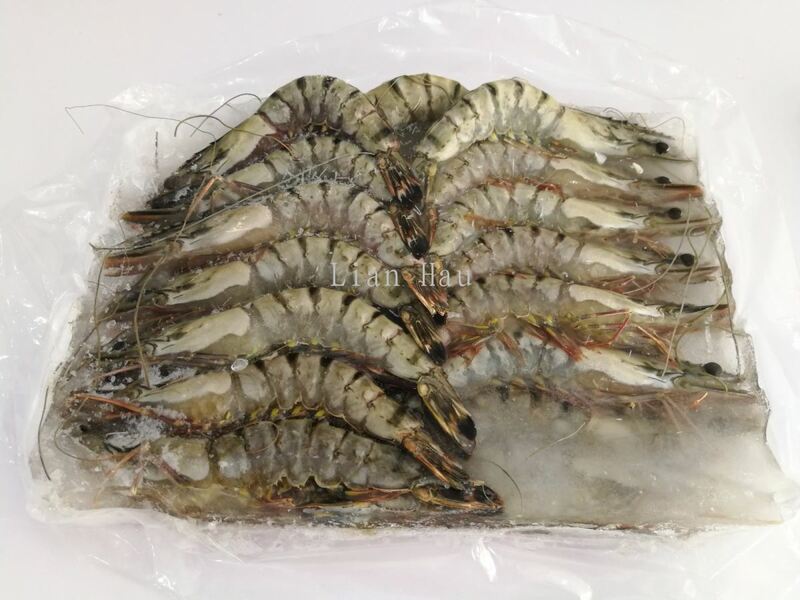 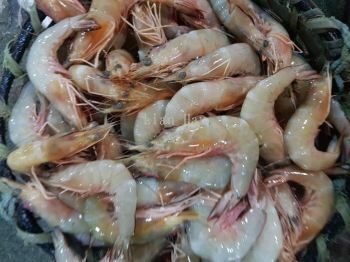 Lian Hau added 6 new products in Frozen Seafood - Frozen Prawn Category. 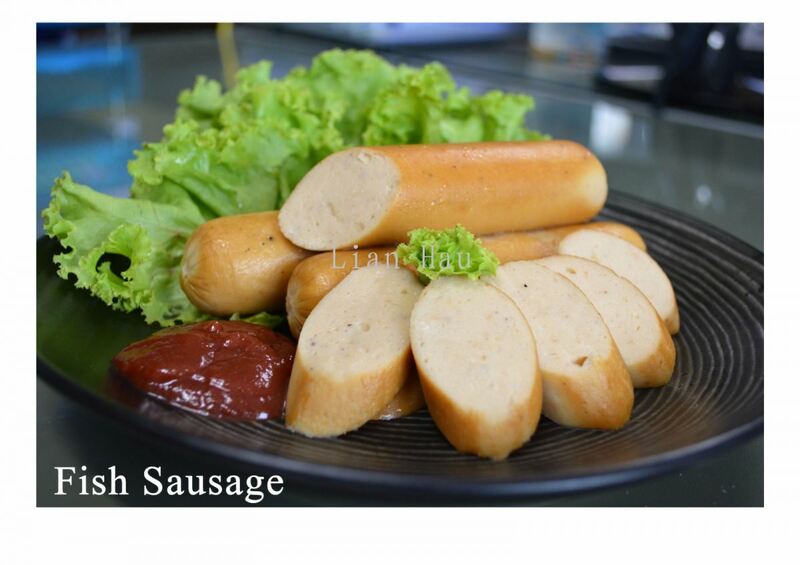 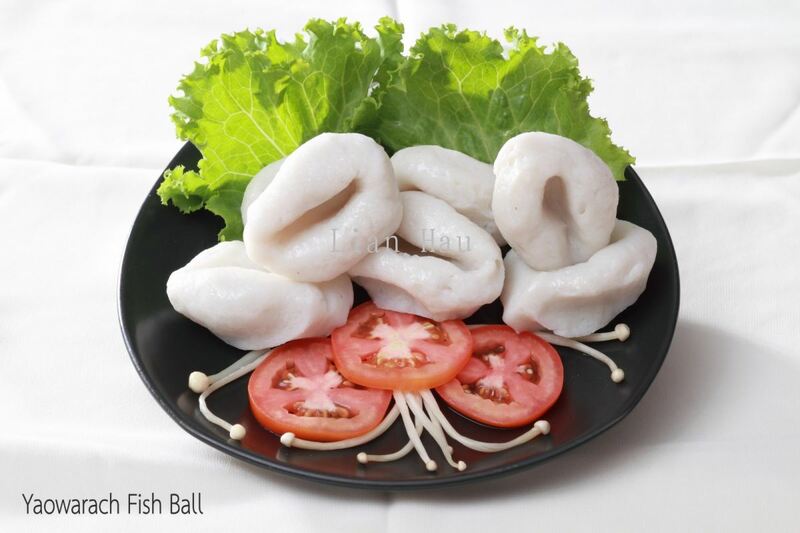 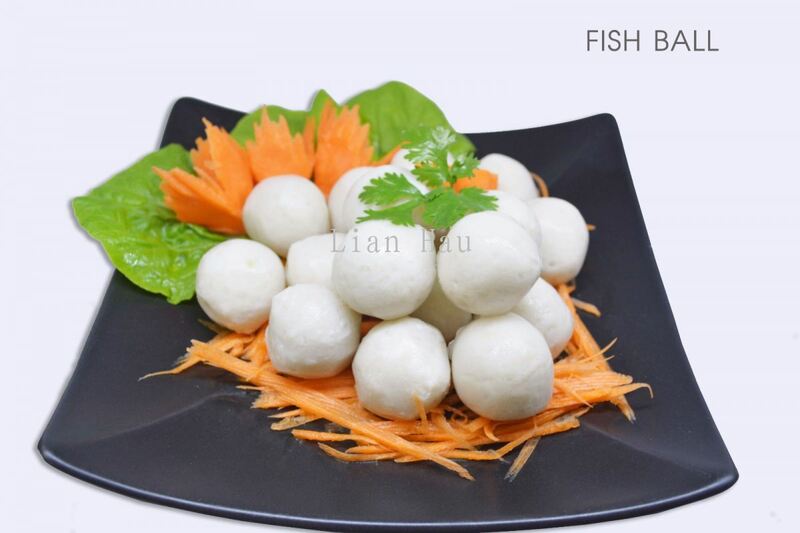 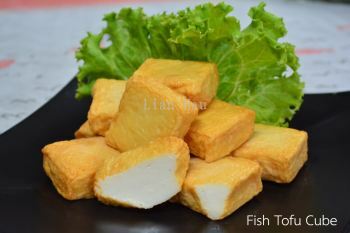 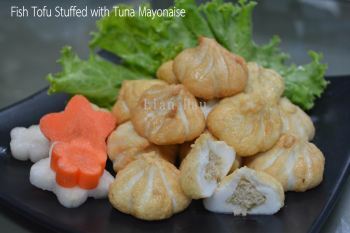 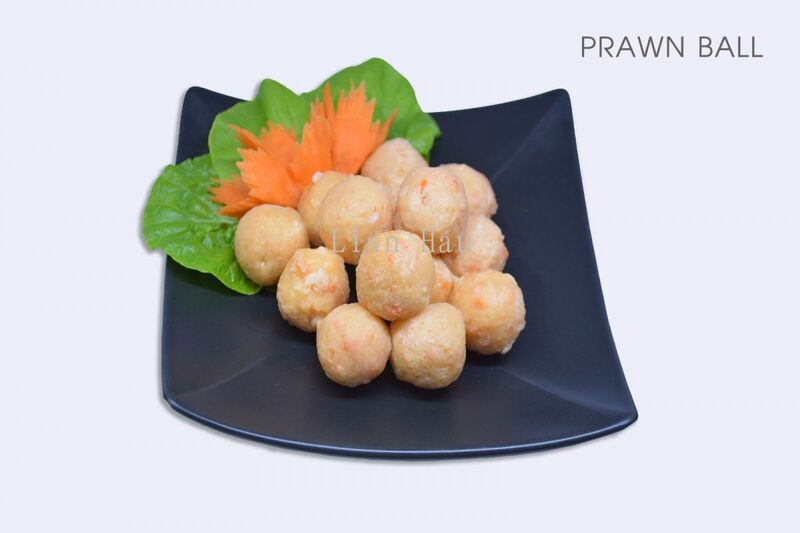 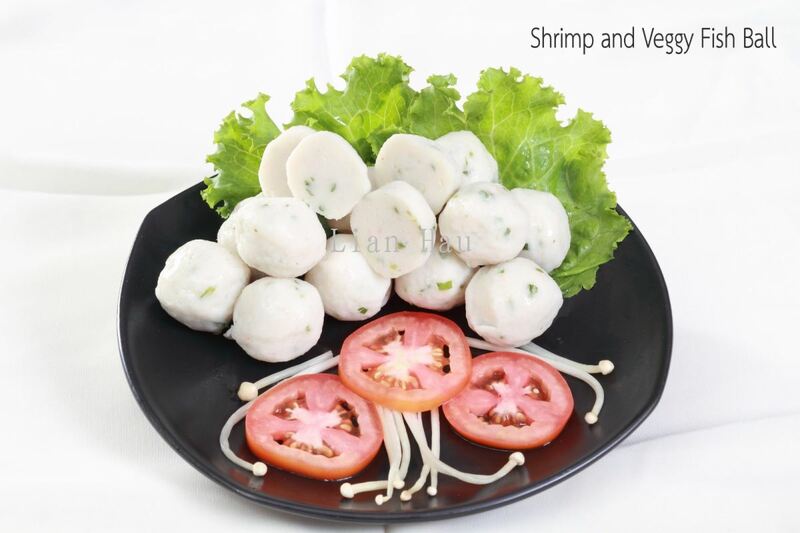 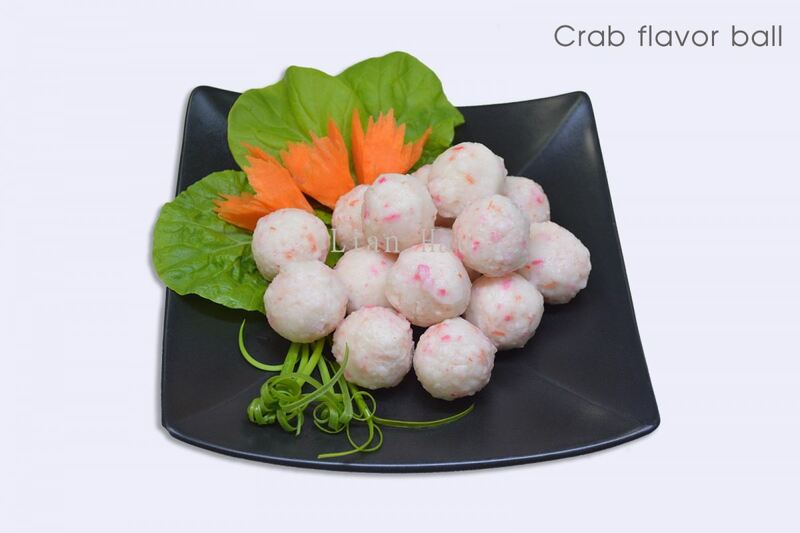 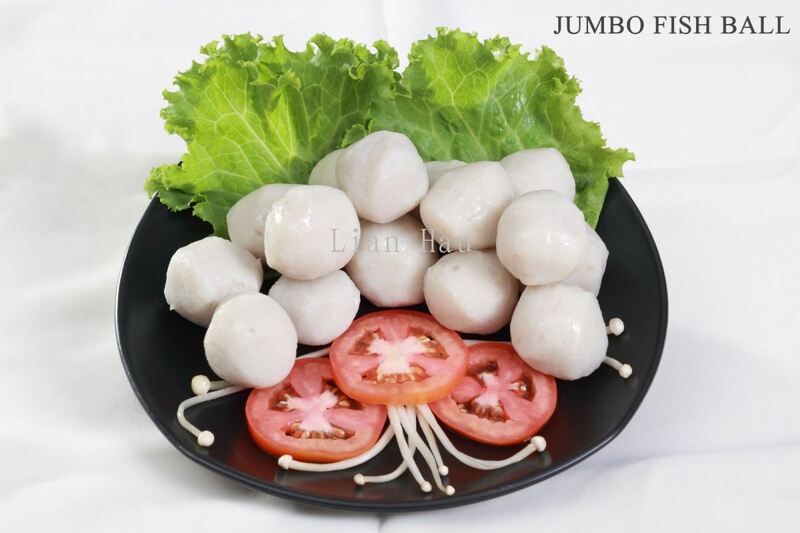 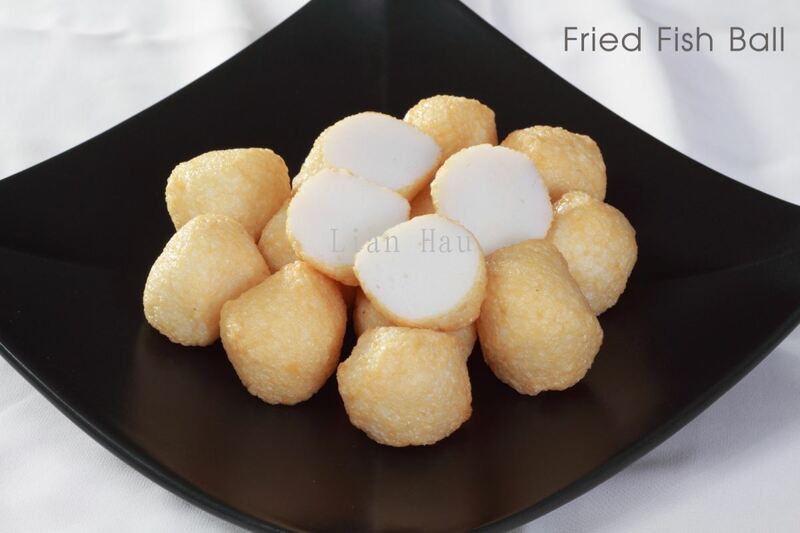 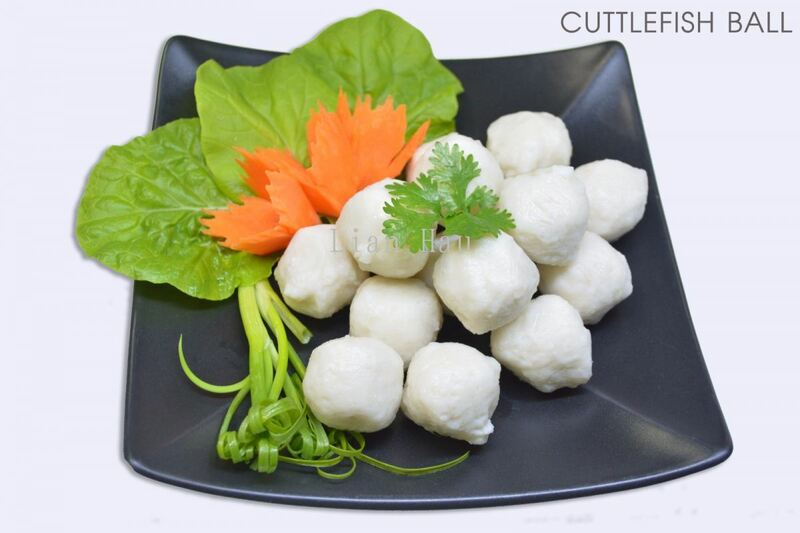 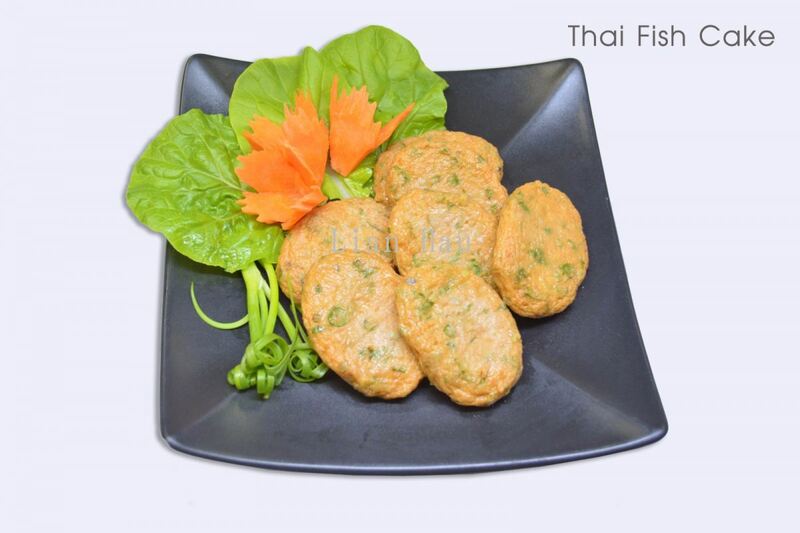 Lian Hau added 14 new products in ManA Frozen Food - Frozen Fish Ball Category. Lian Hau added 24 new photos to the album. 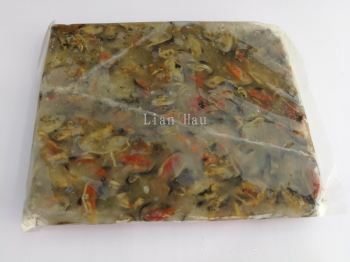 Lian Hau added 3 new products in Frozen Seafood - Frozen Clam Category. 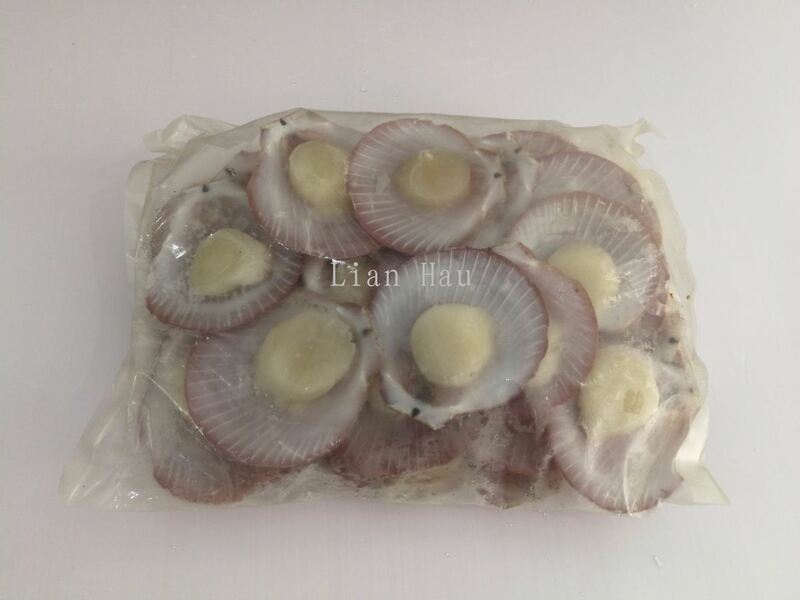 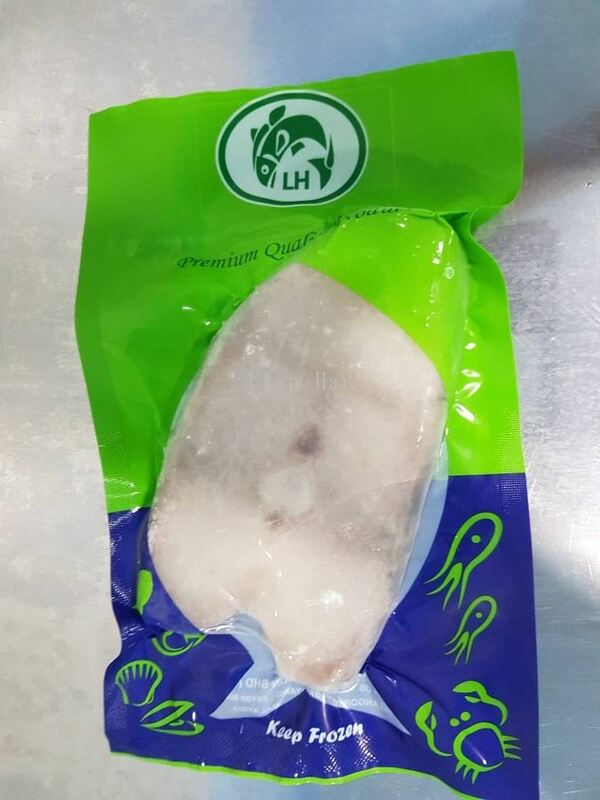 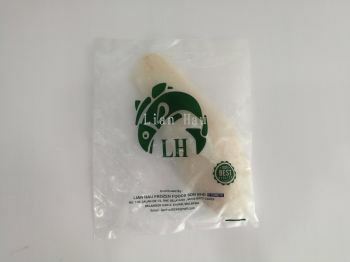 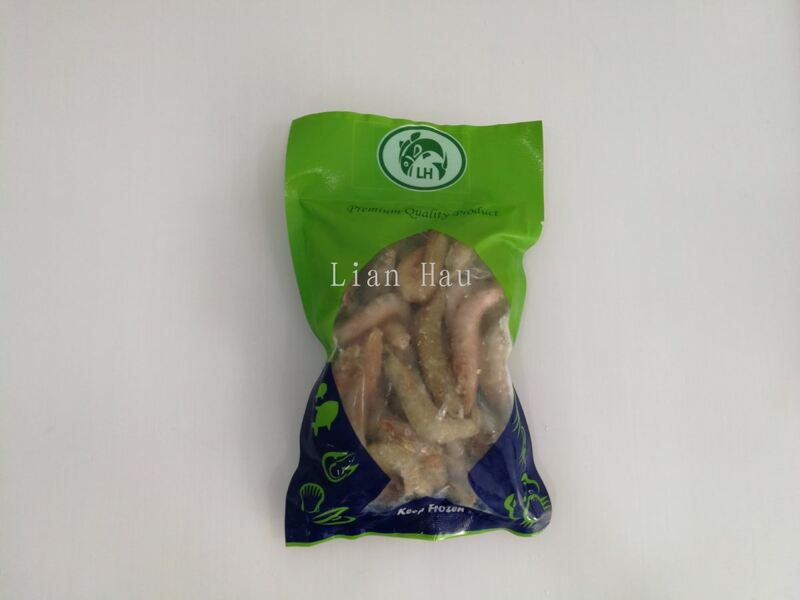 Lian Hau added 2 new products in Fresh Seafood - Fresh Cuttlefish Category. 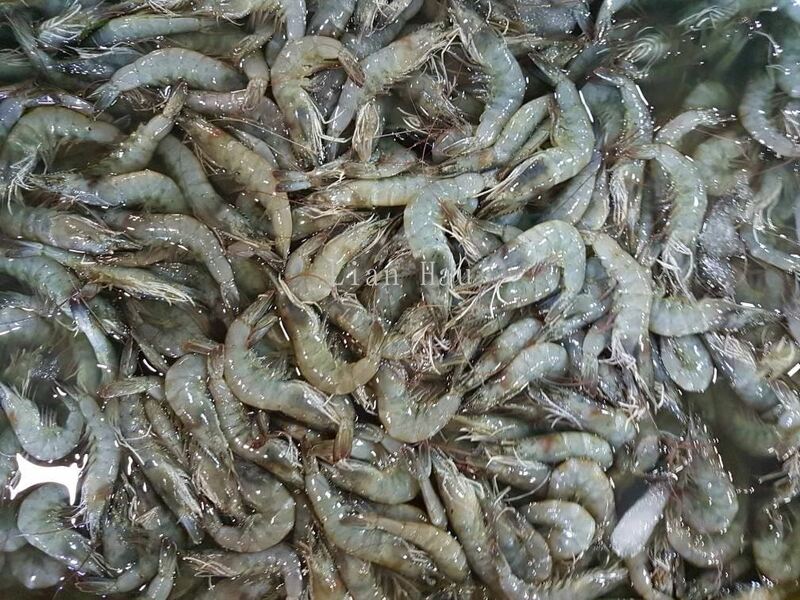 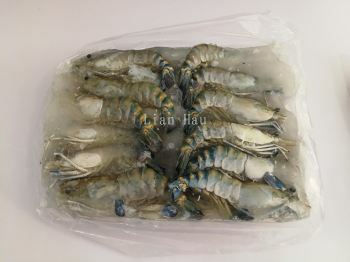 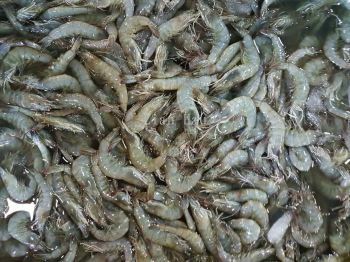 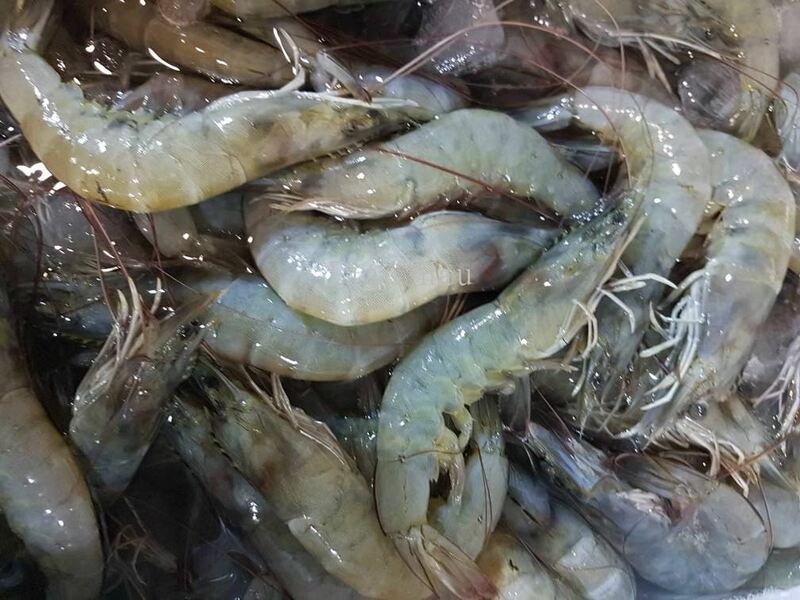 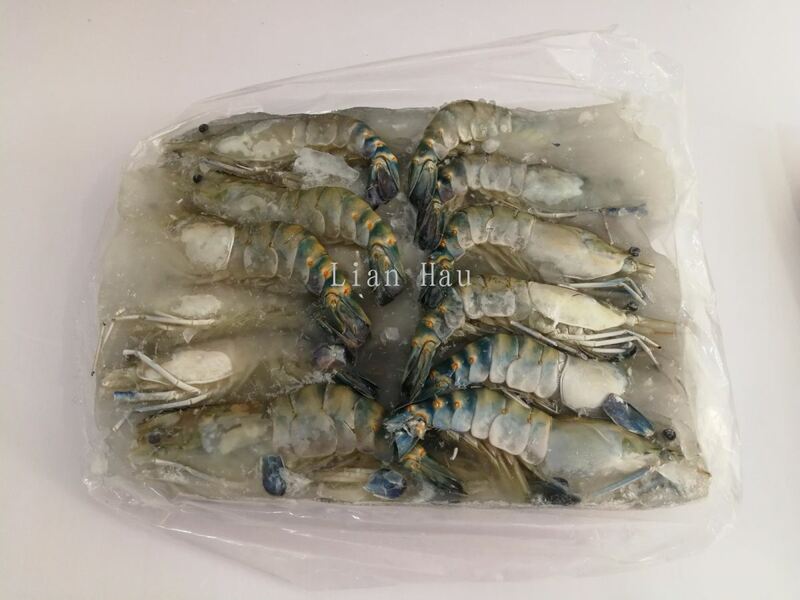 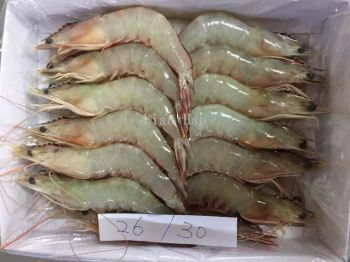 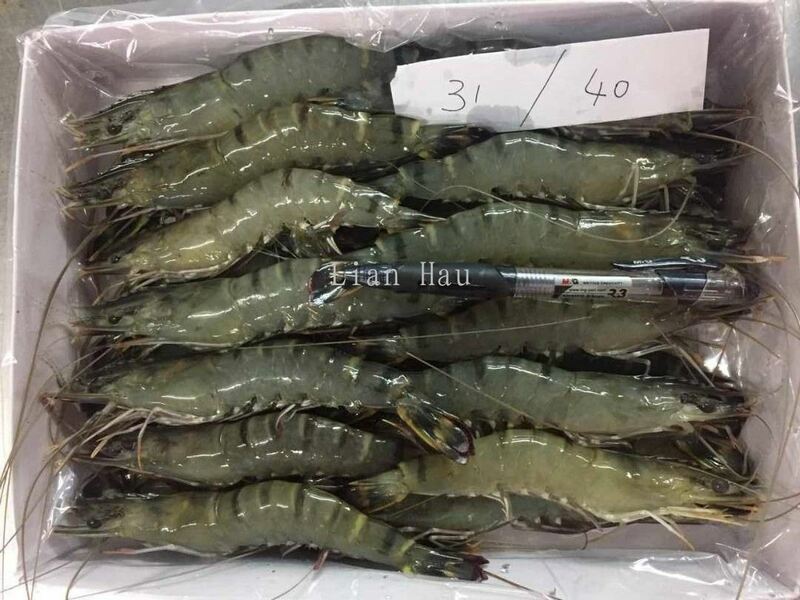 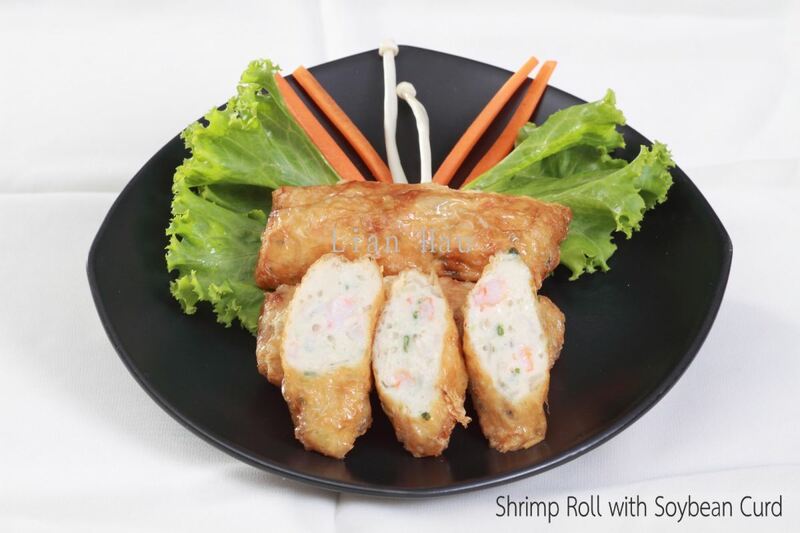 Lian Hau added 5 new products in Fresh Seafood - Fresh Prawn Category. 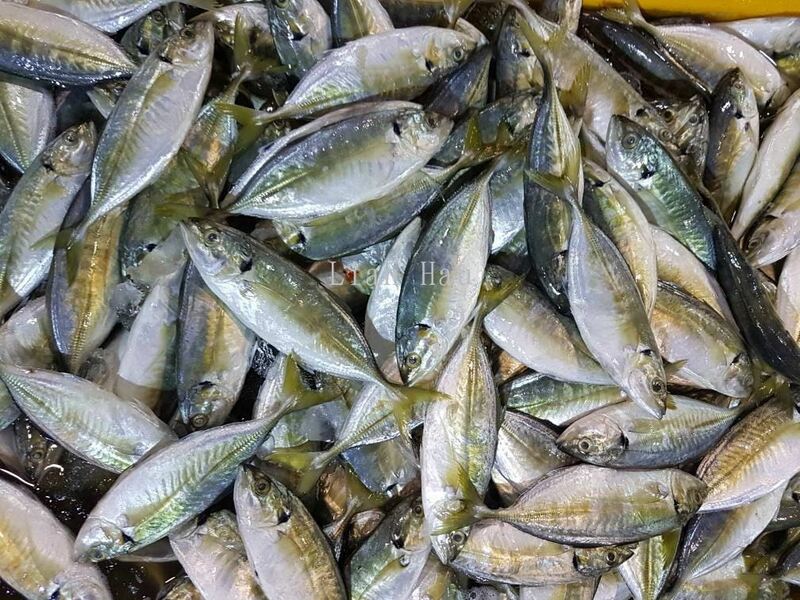 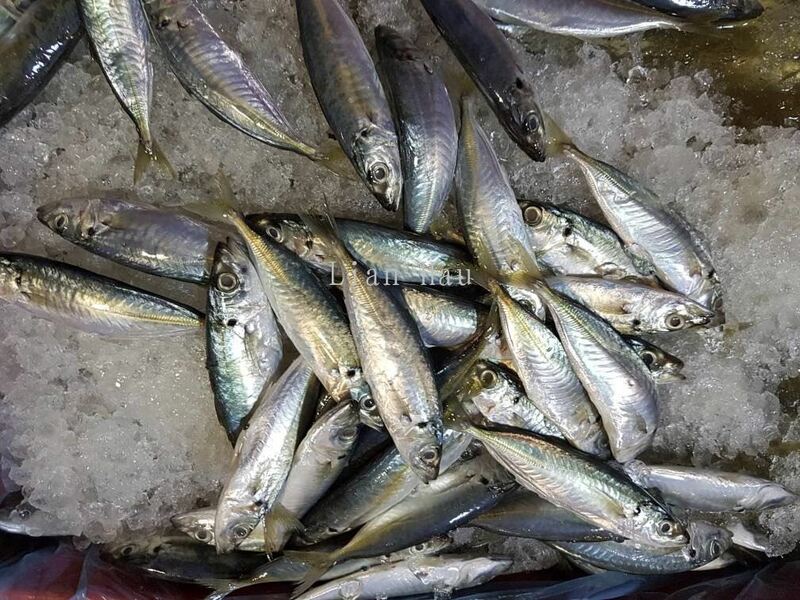 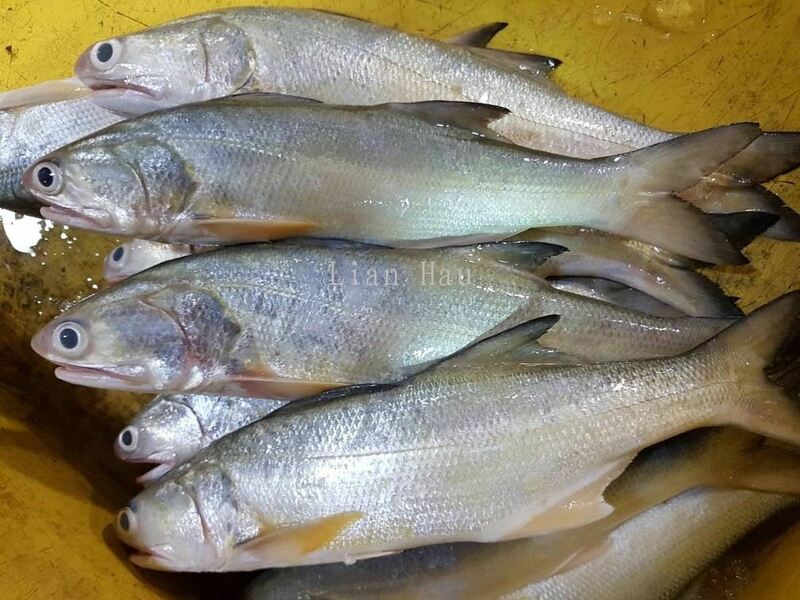 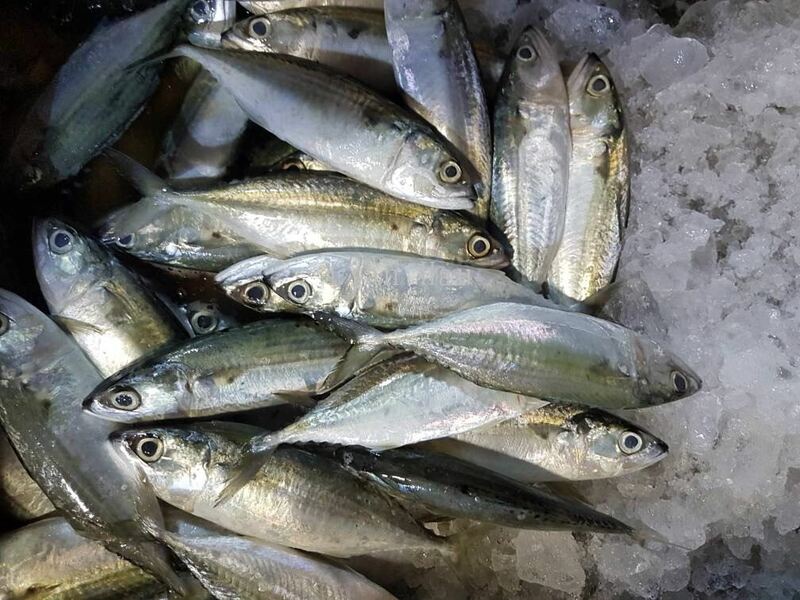 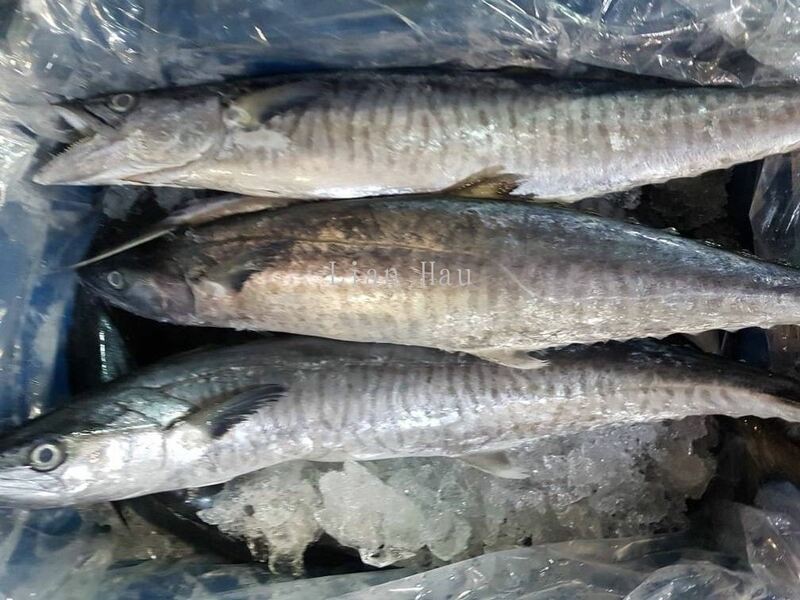 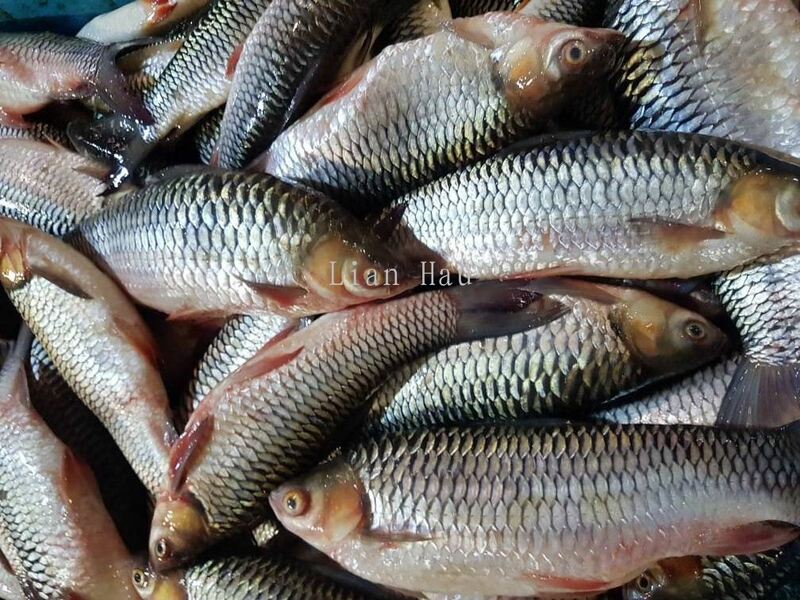 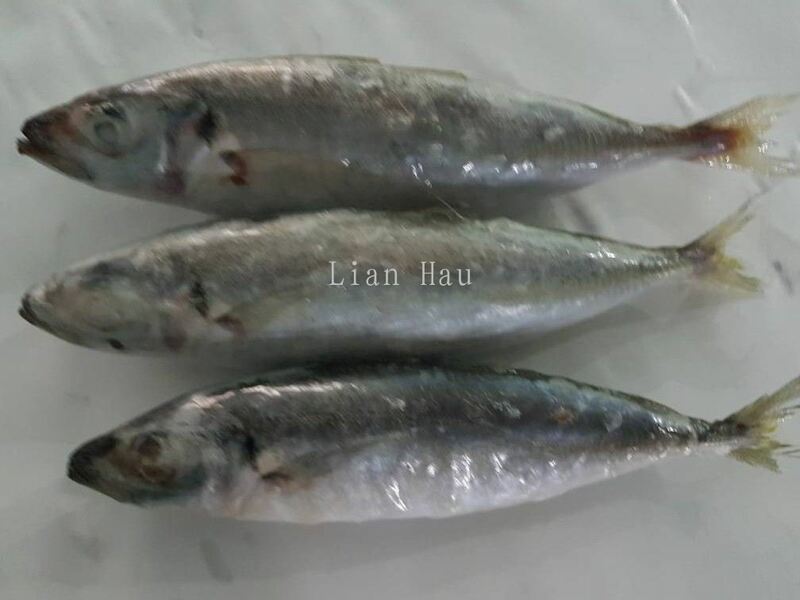 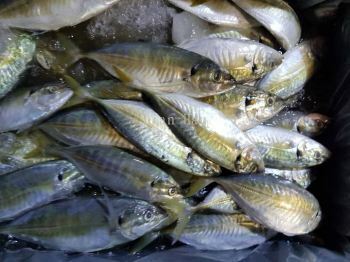 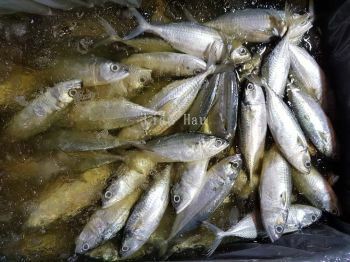 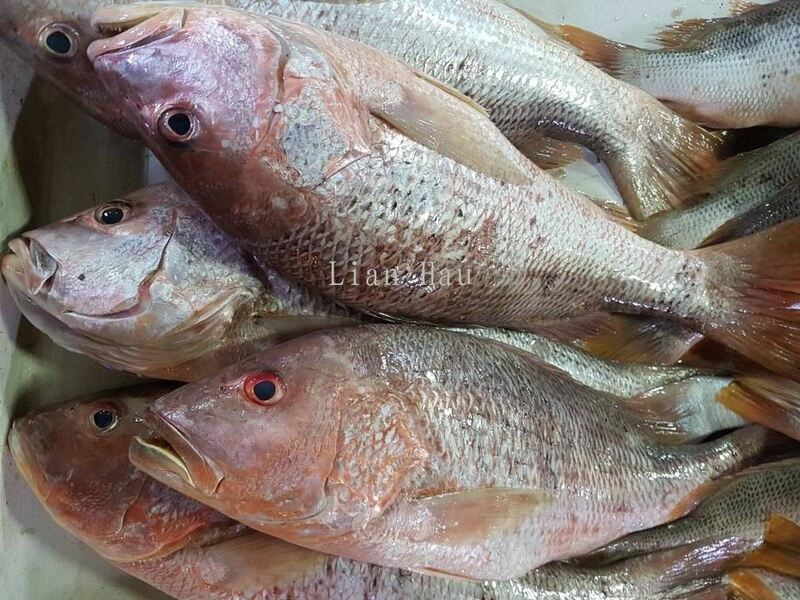 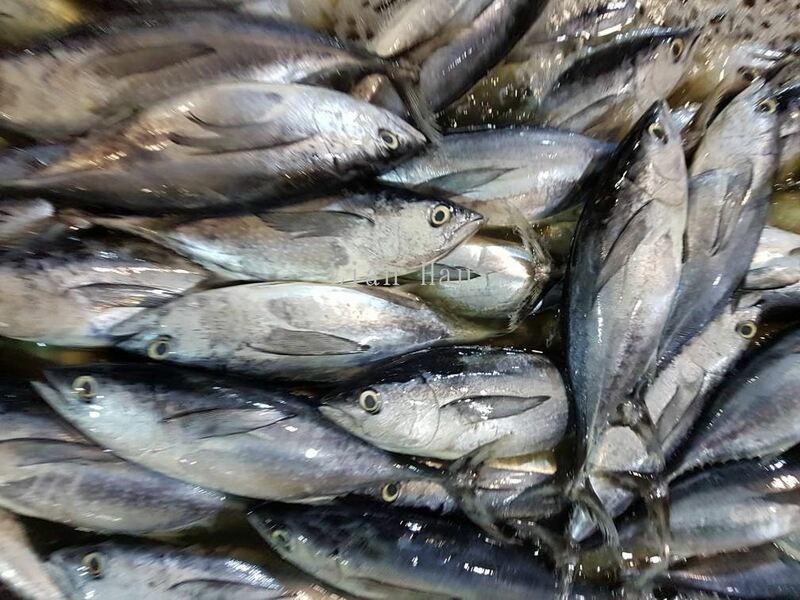 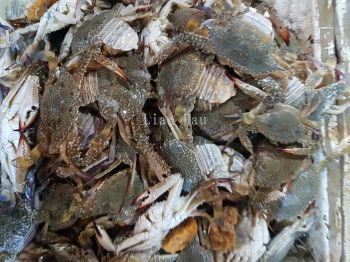 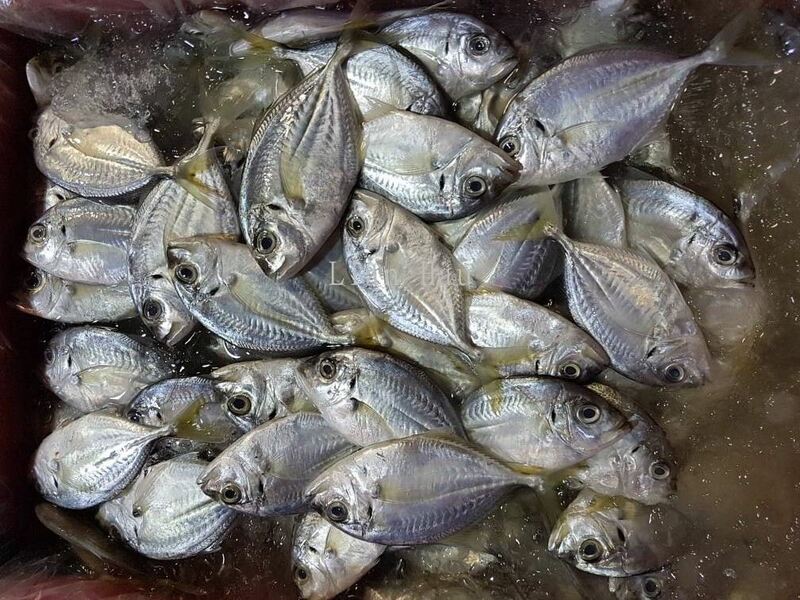 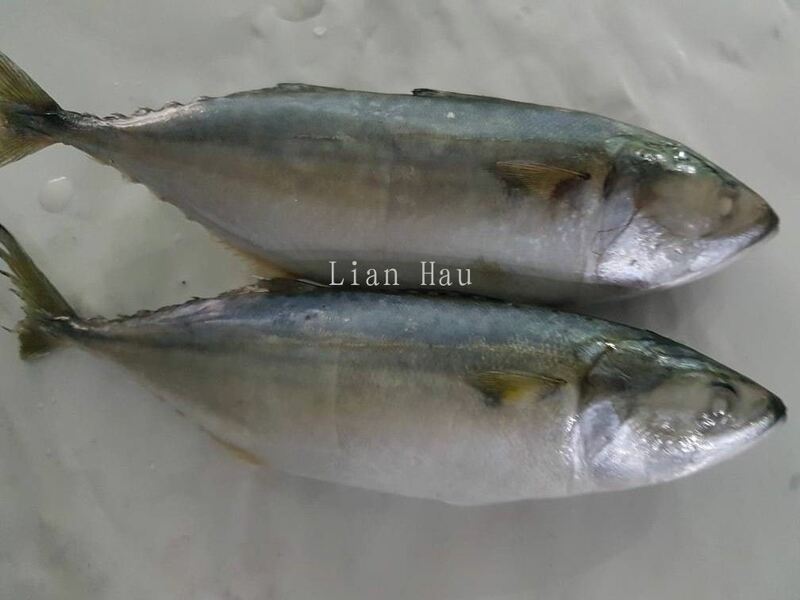 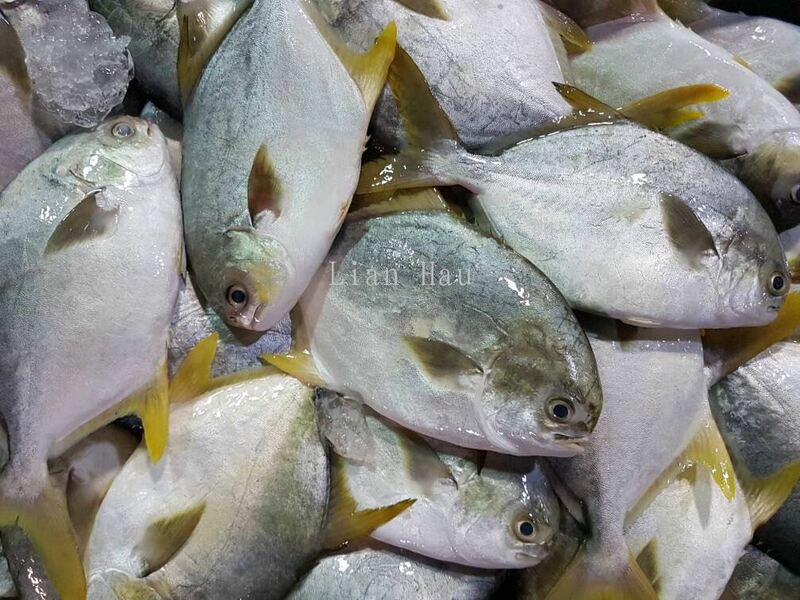 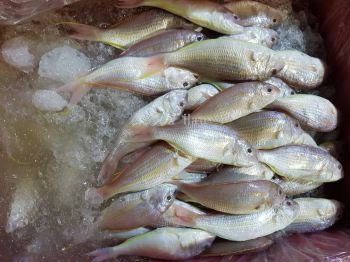 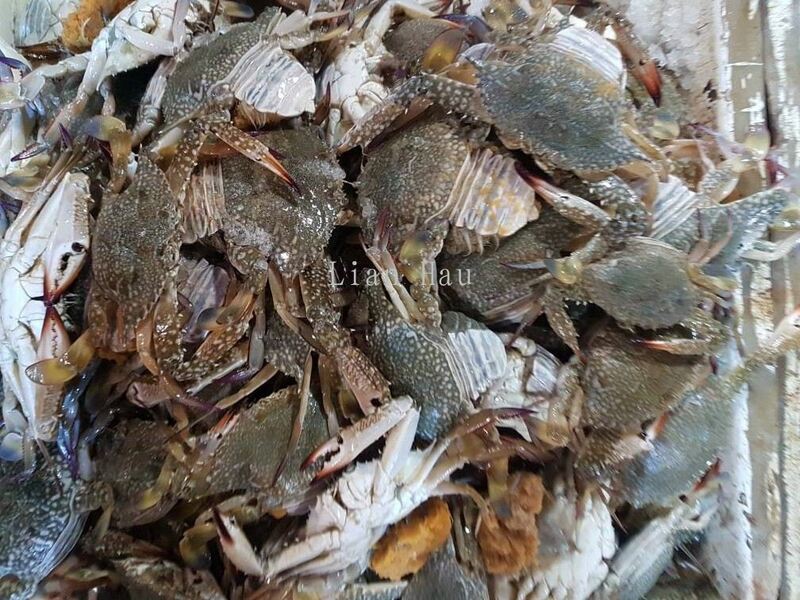 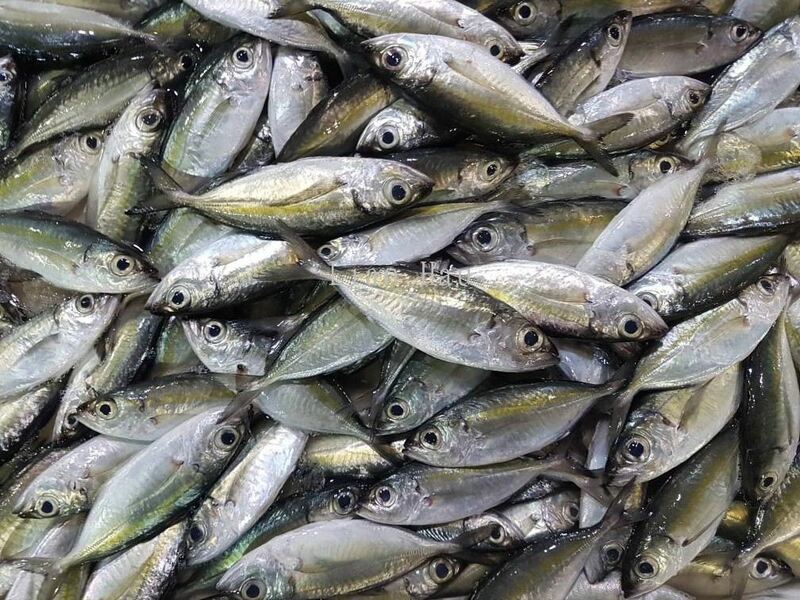 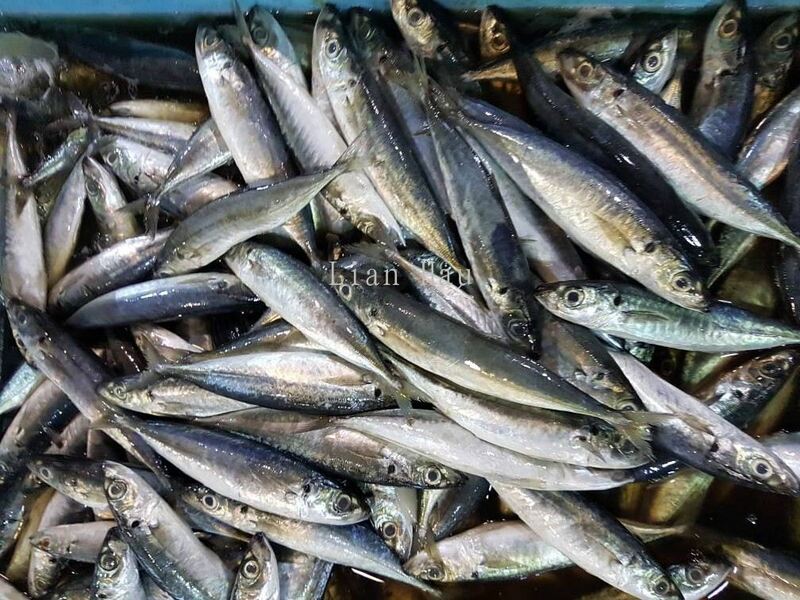 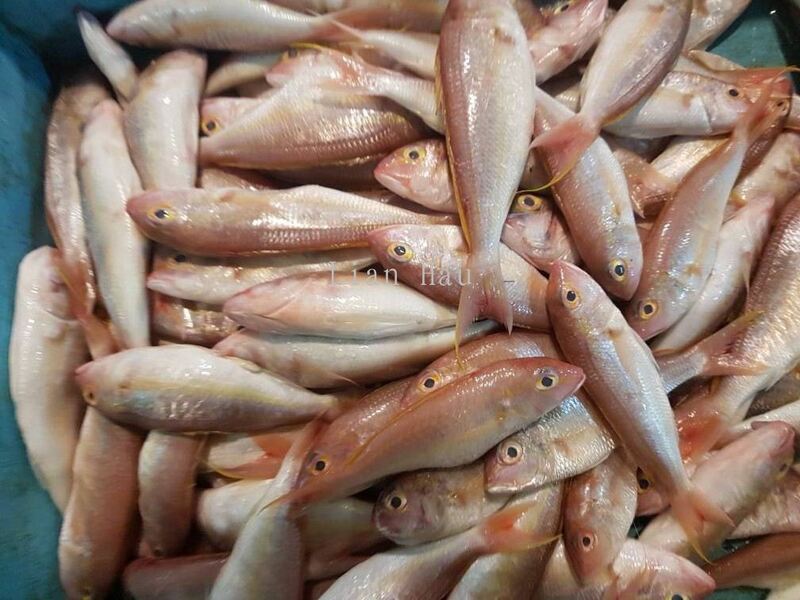 Lian Hau added 31 new products in Fresh Seafood - Fresh Fish Category.